Swedish authorities reportedly searching for a Russian submarine in its waters are probably looking in the wrong direction. The sub is probably Dutch, a source in the Russian Defense Ministry told RT. Earlier Swedish media reported that the nation’s navy is looking for a submarine in the Baltic Sea, possibly belonging to Russia. Russia said there was no substance in reports of the Russian connection in the story. “On Sunday the Russian Defense Ministry provided whatever aid it could to the Swedes in their futile search,” the source commented. 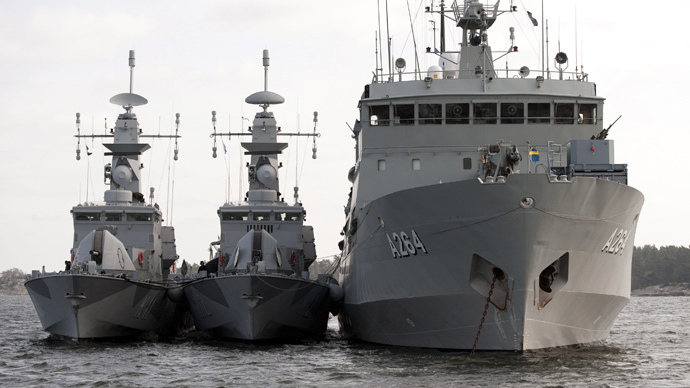 The source added that if the Swedish Navy wanted to spare taxpayers’ money and nerves, they should turn to The Netherlands. The country’s Walrus-class diesel-electric submarine Bruinvis was in the Baltic Sea last week, not far from Stockholm. Photos of the emergency surfacing procedure by this submarine were leaked to Swedish media and reported as an emergency surfacing by a Russian submarine, the source said. “Bruinvis has been docked in the Estonian capital Tallinn since Friday last week and is about to sail back. Hopefully, this report will help the Swedish Navy locate it as it travels back to one of the Dutch naval bases,” the source said. 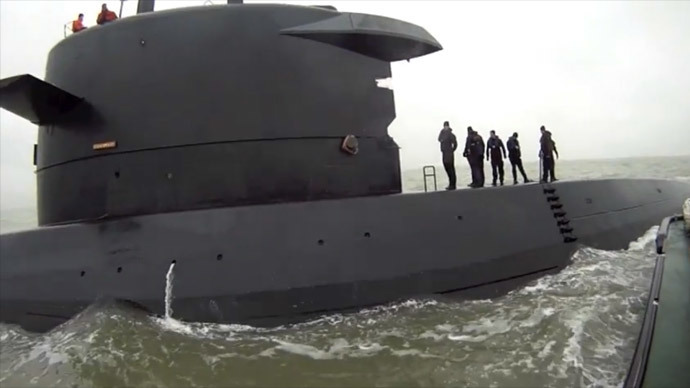 The Dutch Navy said on Monday the Bruinvis wasn’t near Stockholm at the time the mysterious submarine was spotted. 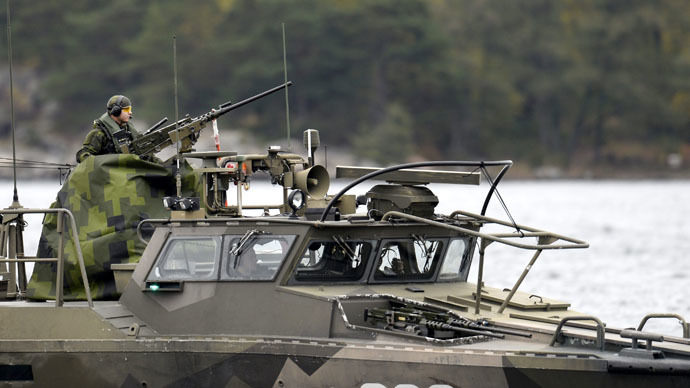 The joint drills with Sweden, in which the submarine took part, ended on Tuesday, after which it set off for Tallinn, said a spokesperson for the Dutch Ministry of Defense, Marnoes Visser. Swedish media reported that the country’s navy deployed search parties on Friday after receiving reports of an identified submarine. Reports said a communication in Russian was intercepted at a frequency reserved by the Russian Navy for emergencies, which prompted the conclusion that a Russian submarine was in trouble on a secret mission in Swedish waters. But Swedish Rear Admiral Anders Grenstad told reporters that the search was prompted by a photo sent to the Defense Ministry by a man, who witnessed it surface and dive again. He said the Navy didn’t single out Russia as the foreign nation behind the submarine activity. "From the information we have, we cannot draw the same conclusion as the media that there is a damaged U-boat. We have no information about an emergency signal or the use of an emergency channel," he said. The admiral confirmed that a Swedish naval exercise, involving a submarine from the Netherlands, had been under way off the Stockholm coast at the time of the first sighting.